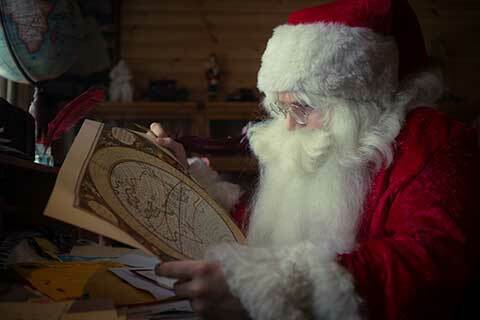 Meet the real Father Christmas and his trusty reindeer in Lapland. Departures from London Gatwick and Manchester Airports. Regional Departures for Day Trips. 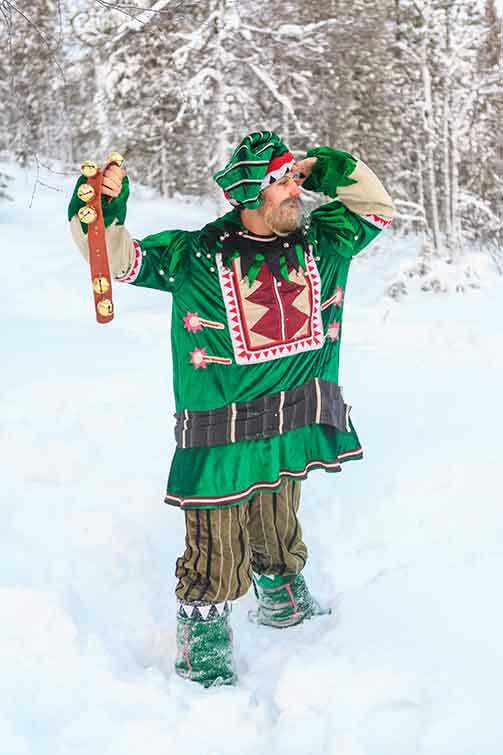 Search for Santa in Finnish Lapland. Experience a magical Christmas holiday with your family. See the Northern Lights - Aurora Borealis in Finland and experience. 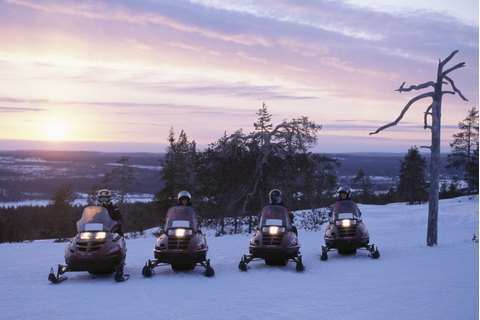 Snowmobile, husky and reindeer safaris. Celebrate New Year in style in Luosto. 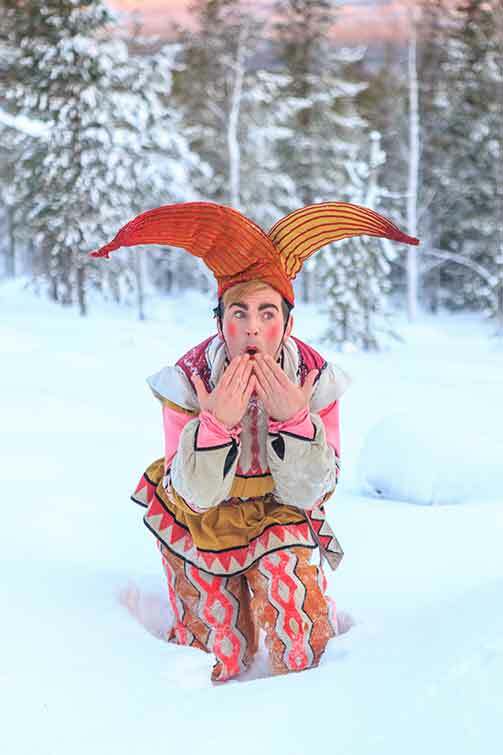 Marry in the unique setting of Lapland. Honeymoon in a winter wonderland, staying in a romantic log cabin. 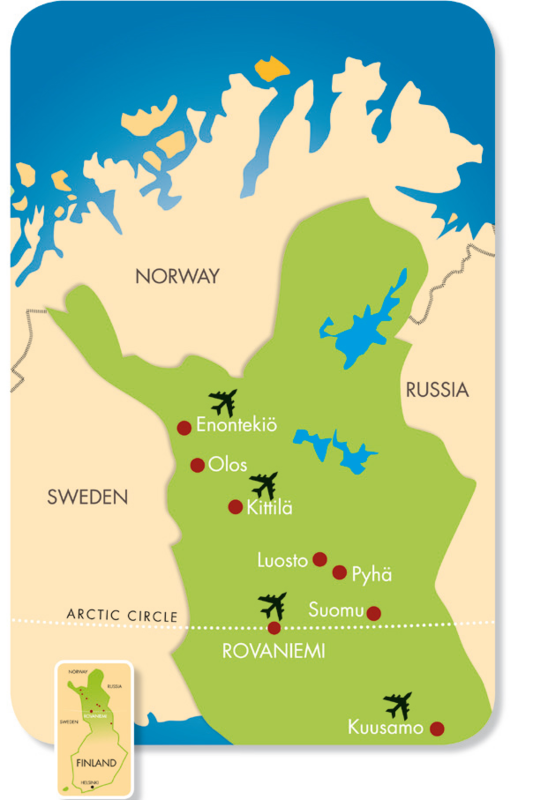 An independent fully bonded tour operator at the forefront of tourism to Finnish Lapland. 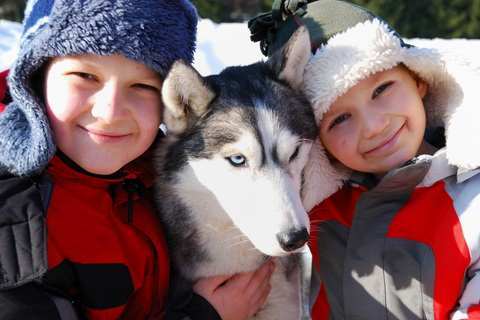 For the holiday of a lifetime choose Canterbury Travel - THE - Lapland Specialist for precious moments worth remembering. 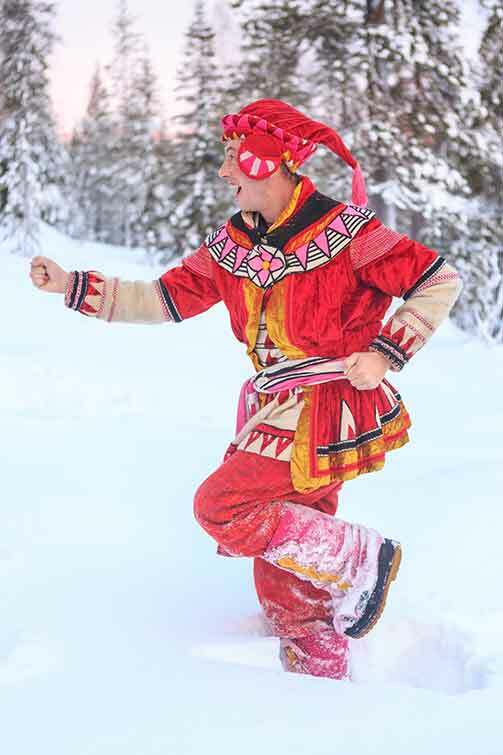 For an authentic experience, visit the real Father Christmas in Lapland. Enjoy a variety of traditional Arctic activities including husky and reindeer sleigh rides as you search for Santa. When you visit this land of dreams you can enjoy an adventure holiday like no other and celebrate the dawn of New Year in style.  Check out our tours and make your festive break extra special.  At Canterbury Travel we believe whether you purchase a day trip to Lapland or a longer stay, it's important to enjoy the best standards of service and tour content available.  Our holidays are customer focused and the quality of our tours is second to none.  Many of our bookings are through recommendation, which is the best endorsement. Special Elves make your Santa holiday experience extra magical! This very cheerful Elf dressed in green, is a big fan of musical instruments, Christmas songs and carols. You’ll know when Noisy Nod is close by as the bells on his clothes will ring. He can usually be found nodding his head and dancing to the bells crying ‘Ho, Ho, Ho.’ Will the bells lead you to Santa? Wearing a blue and white dress with silver trim, Snowy Bowy just loves everything to do with snow. She enjoys placing bows on trees, building snowmen, castles and much more. She adores the bows on presents and has so much fun decorating for Christmas. The cheekiest of the Elves, Tricky Dicky is the real joker of the pack! Dressed in orange and yellow, he just loves to play games with people. He may tell a fib or two to mislead you but he’s sure to make you laugh along the way. Santa's chief toymaker - Wendy spends much of her time in her workshop creating traditional toys for all the children who have made it on to Santa's 'good' list. You'll see some of Wendy's creations when you meet the Elves at home. Dressed in red, Speedy Sam is a restless, somewhat impatient but VERY reliable Santa’s Helper. You may see him rushing around ensuring things are ready on time for Santa. Will Speedy Sam decide if you have been good or naughty this year? 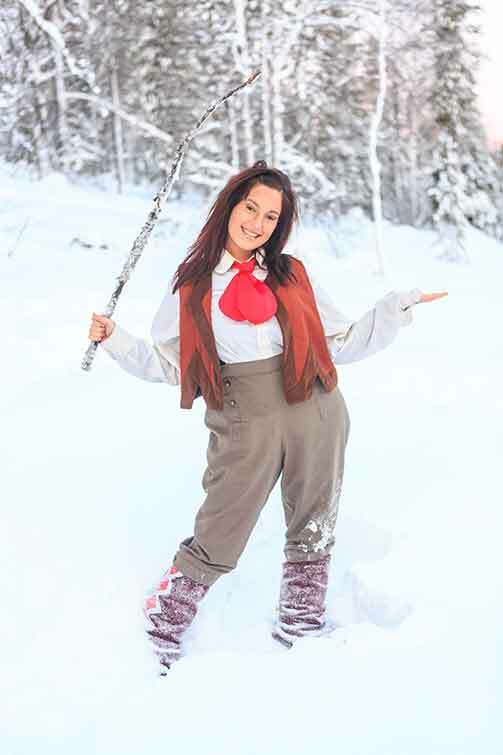 Simply call our team to book your Lapland holiday! 42-44 High Street, Northwood, Middlesex, HA6 1BL, UK. Emails are monitored regularly whilst our tours are operating November / December. It is important that you leave a telephone number so that we may call you back.